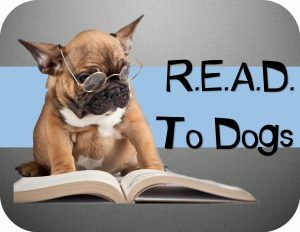 Kids of all ages are invited to stop by the library and practice their reading in the company of service dogs. Bring a book to read or use one from the library. No registration is required.